I, like probably many of you, struggle to remember essential things. I can remember that the fire alarm went off last Tuesday at 11:07 AM, but essential things like what I need to finish for the next episode of Automators don't seem to stick in my head. Thankfully, I'm not alone! Many of us are on a constant quest, looking for the perfect task management system. Everyone has different requirements, and even if we did all use the same system, we'd use it differently. Finding the perfect task management system can feel like a hunt for the mythical pot of gold at the end of the rainbow – everyone has a different idea of how to get there, and lots of ideas for using the gold, but a solid plan and utilisation of the system at hand is missing. No task manager can or will work for everyone, nor should it, but one thing we are not short on in today's world is choice. It can be mind-bogglingly overwhelming trying to choose a system, and once you've made it that far, you then have to decide how to use your system. But the simple fact that we have choices is good news – everyone can choose which app to use, how to use it, and even when to use it. I was once disorganised, continually missing deadlines, and had no idea what was going on. Thankfully after reading what felt like everything available on the Internet on the subject, I found out how to manage tasks well, and more importantly, I found what I needed to know to become organised. One task manager constantly kept cropping up as the recommended solution, and so after that long ago free trial I purchased OmniFocus 2 – and started to get to grips with it. 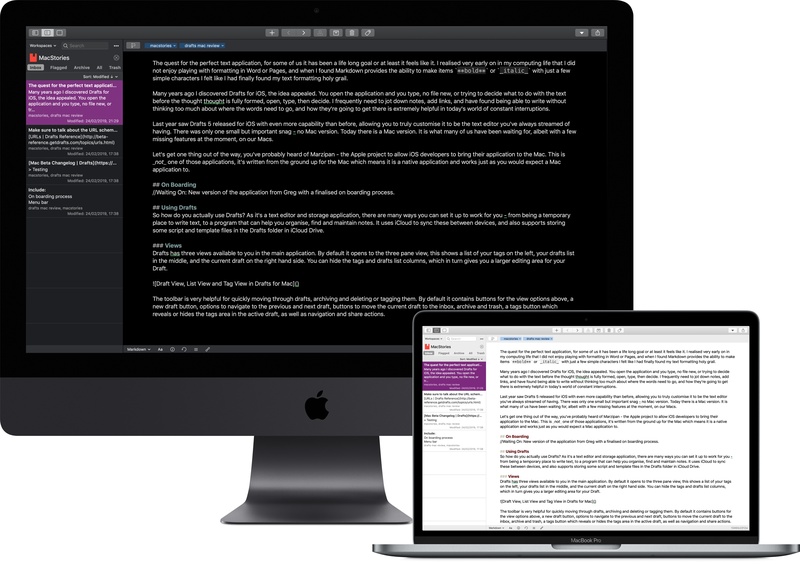 I've adjusted my setup many times over the years – I started using OmniFocus when I was a teaching assistant living in Germany, and I used it when I went back and finished my degree, while I was a teacher, and now I use it as a programmer and a writer/podcaster. My setup and usage has evolved over the years to better work with my changing life and needs, like any good task management system should. 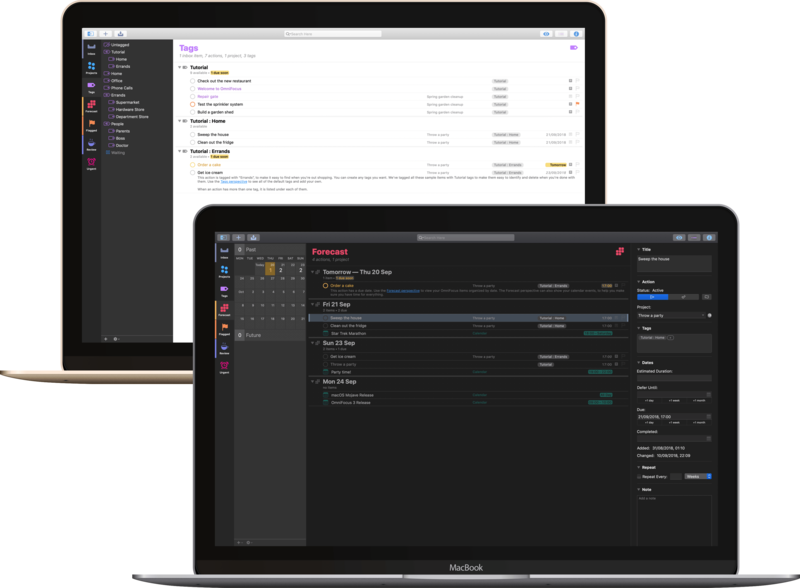 I share all this as introduction for the news that OmniFocus 3 for Mac has arrived, and with many new features. OmniFocus was the first task management system I found that really suited my needs, with all the power and flexibility I wanted, and the latest version has been put through its paces quite thoroughly by myself and other beta testers to make sure it lives up to the reputation OmniFocus has gained over the years. In terms of what's new, in version 3 we now have multiple tags instead of a single context, extra powerful perspectives, customisable repeats, and a new look to polish the whole application off.